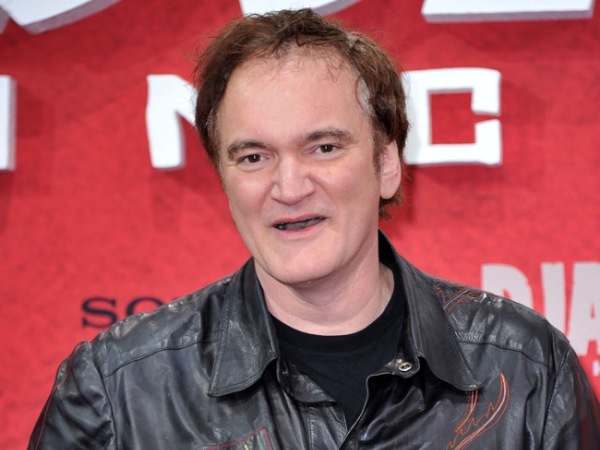 Quentin Tarantino is suing website Gawker for making his script for The Hateful Eight widely available on the internet. The Oscar winning Django Unchained director decided to pull the plug on the proposed cowboy film last week when it leaked, and is now suing the website which made it widely available on the internet. The lawsuit states: "Gawker Media has made a business of predatory journalism, violating people's rights to make a buck ... This time they went too far. "Rather than merely publishing a news story reporting that Plaintiff's screenplay may have been circulating in Hollywood without his permission, Gawker Media crossed the journalistic line by promoting itself to the public as the first source to read the entire Screenplay illegally." Quentin (50) said he had only given the script for The Hateful Eight to six people, including Reservoir Dogs stars Michael Madsen and Tim Roth, veteran actor Bruce Dern and Reggie Hudlin, a producer on Django Unchained. He said he believes one must have let their agent see it, who subsequently sent it on. He told Deadline.com: "I'm very, very depressed. I finished a script, a first draft, and I didn't mean to shoot it until next winter, a year from now. I gave it to six people, and apparently it's gotten out. "I don't know how these f***ing agents work, but I'm not making this [film] next. I'll move on to the next thing. I've got 10 more where that came from."